Ma, I wanna see how you look in thongs..."
2.) Fabolous f/ Nate Dogg - "Can't Deny It"
3.) Fabolous f/ Jeremih - "My Time"
4.) 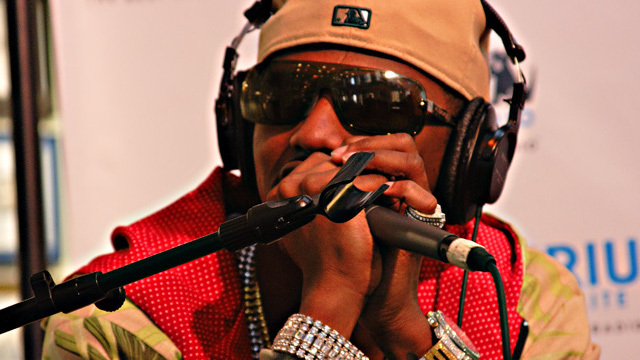 Fabolous f/ Ne-Yo - "Make Me Better"
6.) Fabolous f/ The-Dream - "Throw It In the Bag"
7.) Fabolous - "You Be Killin Em"
8.) Fabolous f/ Jagged Edge, P. Diddy - "Trade It All Pt. 2"
9.) Fabolous f/ Young Jeezy - "Diamonds"